Google has some bid ideas for that old landline. Believe it or not, Google actually is interested in that landline phone in your house collecting dust. Google is adding home phone service to a bundle of services that would include ultra fast broadband, according to a CNET report. The project is called “Fiber Phone,” and unlike most of America, Google isn’t giving up on the landline. Their phone will be sold alongside the 1Gbps broadband service they are offering in cities where Google has rolled out its network. 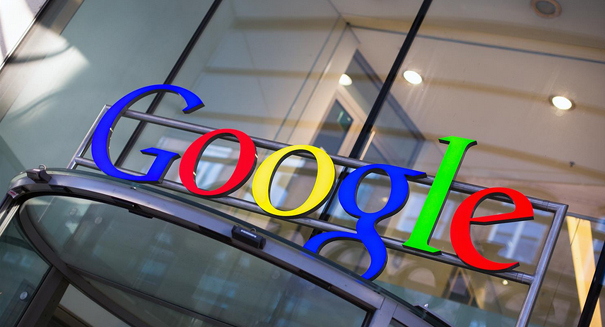 Google is battling against AT&T and Comcast for the broadband market. The latter two have been unveiling ultra high-speed services over fears that the tech giant will encroach on territories they enjoyed a monopoly over for many years. And the number of people who don’t bother using landlines anymore is lower than you think. Survey data from the Centers for Disease Control and Prevention indicate that only about 40 percent of adults in the United States indicated they use their cell phones exclusively as of 2013. Google is actually taking it a step farther, making the landline cloud-based so you can receive and place calls on multiple devices, including your smartphone. Google Fiber’s product manager John Shriver-Blake said in a blog post that home phone service still remains important to families even though mobile phones have taken over. The problem, he said, is that technology hasn’t kept up, and that’s where Google is coming in. Fiber Phone will cost $10 month, and it will include unlimited local and long-distance calling.